Home Business Revealed;Who Is Spending The Most Online? People in the UK spending more online each year than residents from any other country in the world, research reveals. Using Statista data, the study shows that Brits spend an average of £3,041 a year online. This is ahead of ecommerce giants the United States (£2,593) and China (£1,403). 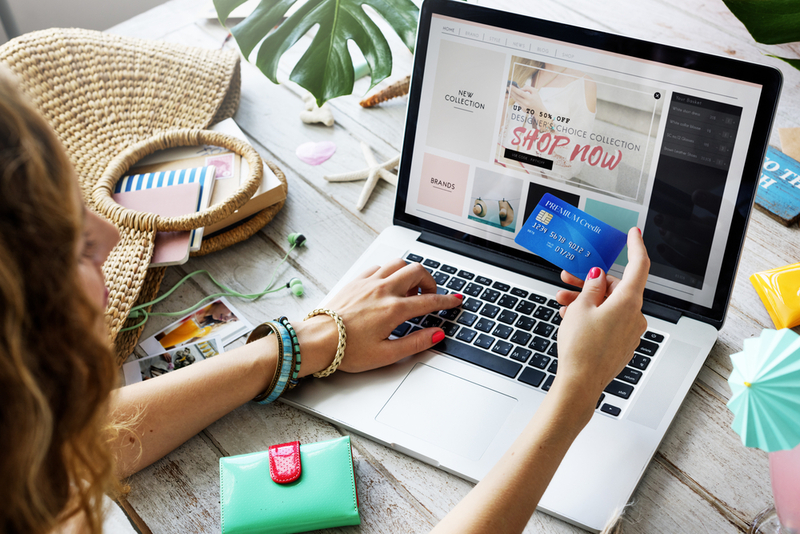 A surprise entry in the top ten ecommerce countries sees Israel (£1,029) make ninth place on a list, which is mainly dominated by Europe and Asia. The research was undertaken by digital marketing experts Search Laboratory to highlight ecommerce opportunities for online retailers around the world. When it comes to a country’s overall spend, China takes top place. The country has over a fifth of the world’s internet users, and they spend a total of £543.3 billion a year online. The United States ranks just behind China on total spend, accounting for £414.3 billion of the world’s ecommerce spends. Despite Brits spending the most online per person, a smaller population leaves the UK in third on total ecommerce spend. With a revenue of £69.4 billion, it’s some way behind China and the US. All of the top spenders per capita make the top ten list for total spend apart from Israel, which is replaced by India who place at eighth with revenue of £24.4 billion. Despite already being in the top ten for total revenue, India tops the ranking for expected growth – with a predicted market rise of 19.9% by 2022. Other notable inclusions are Indonesia (17.7%) and South Africa (13.7%). Spain is making a bid to chase its European rivals, showing an expected growth of 9.1%. When comparing the industries dominating ecommerce, there are some clear winners: fashion is the biggest industry in five of our ten biggest spending countries, with other notable inclusions being toys, hobbies and DIY, food and personal care, and electronics and media. Next articleBrexit Fallout: Could Dublin Replace London?